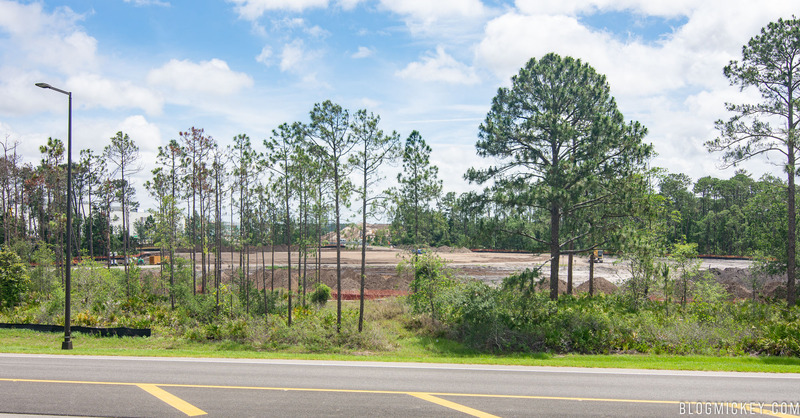 Land clearing has begun at the “Project H” site south of Disney’s Hollywood Studios. 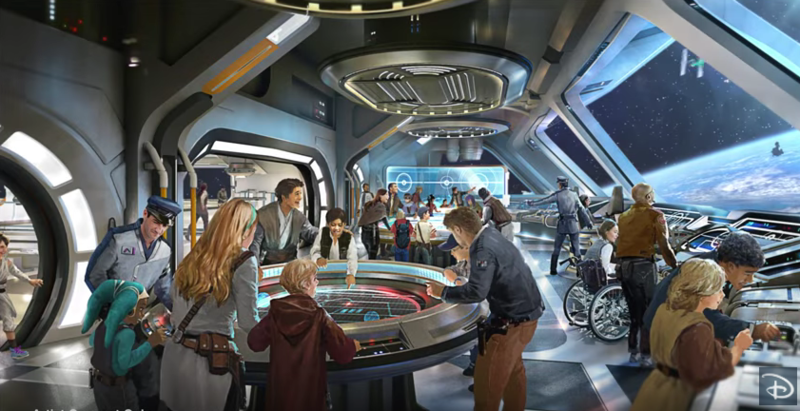 The site is widely believed to be the location that the new Star Wars Hotel will be placed, only a few hundred feet from Star Wars: Galaxy’s Edge. 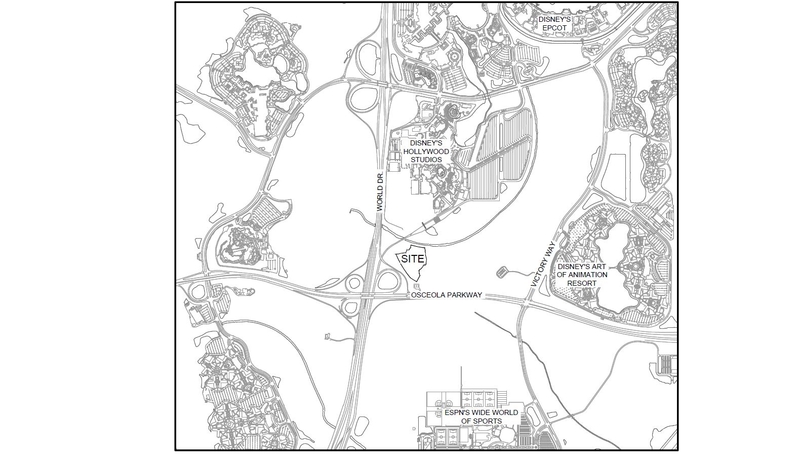 First, here’s a look at the location relative to the park as seen in permits filed about a month ago. 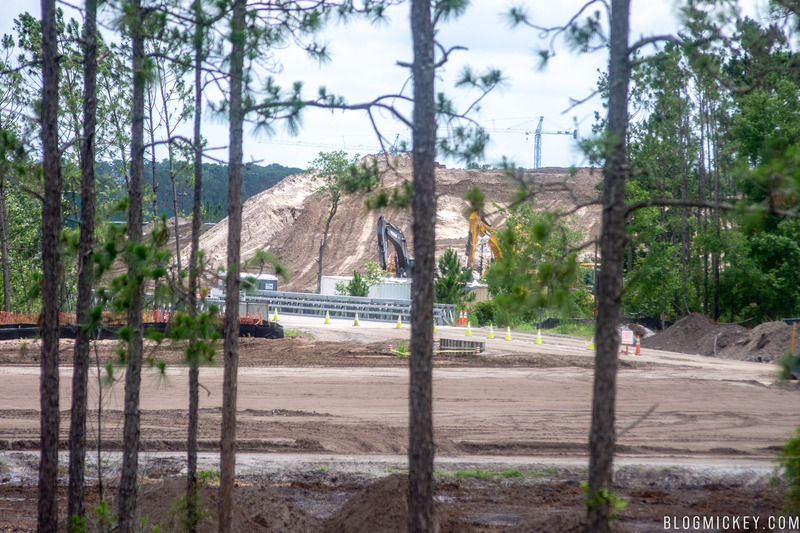 A recent visit to Hollywood Studios provided us a look at the land clearing that is ongoing to prepare the site. 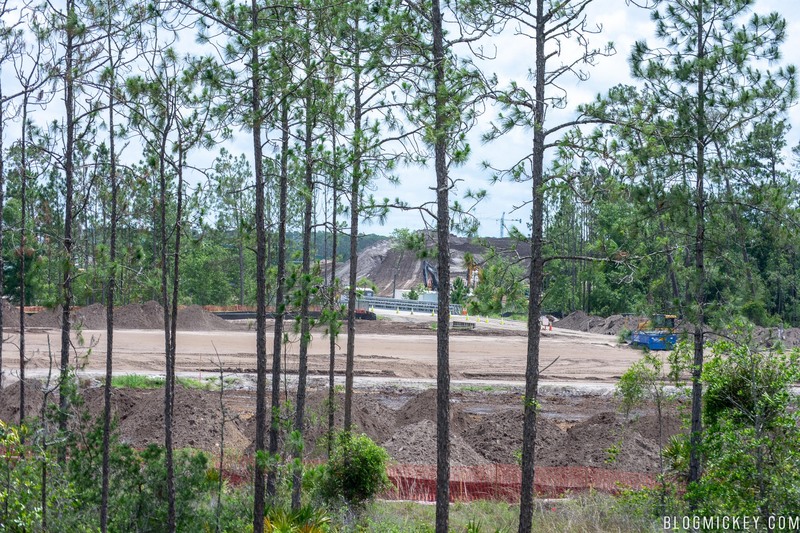 A wide look at the 9.5 acre site. 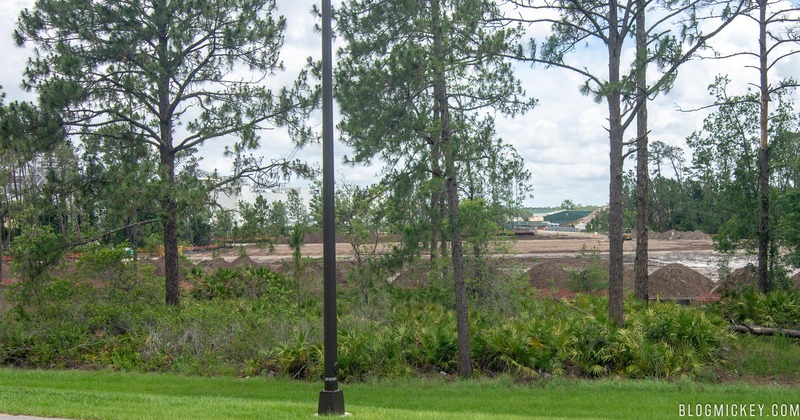 A closer look shows the rear of the Battle Escape show building to the north (left) of the site. 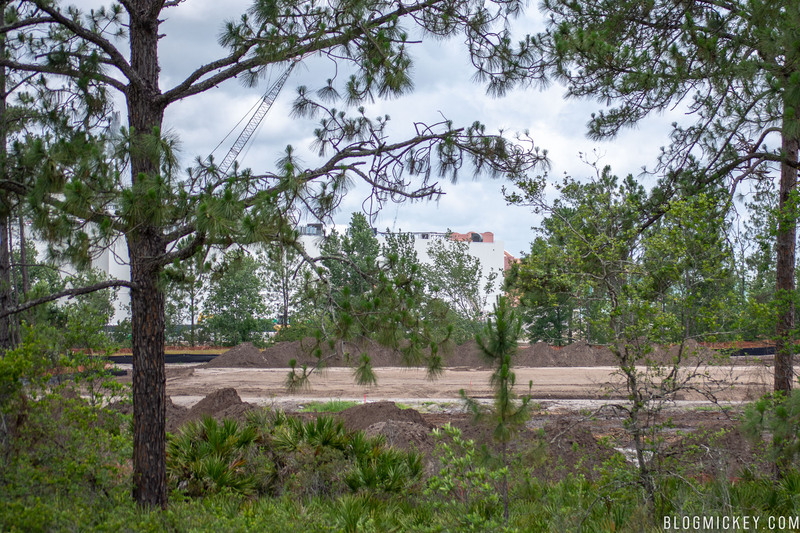 In the distance, we can see the large dirt pile that has been staged to support the project. 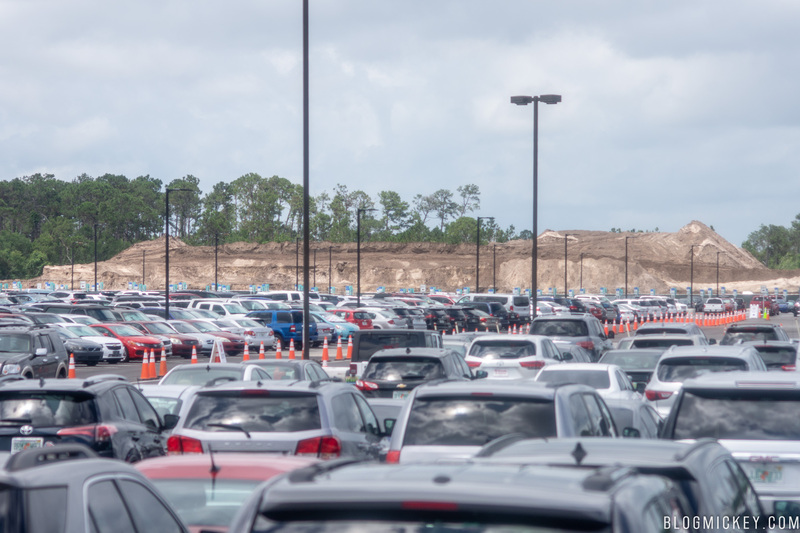 A reverse view of the dirt pile as seen from the Hollywood Studios parking lot. 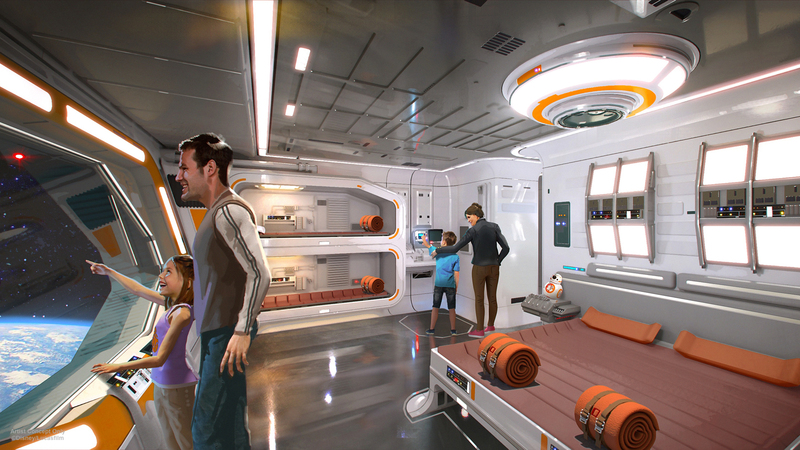 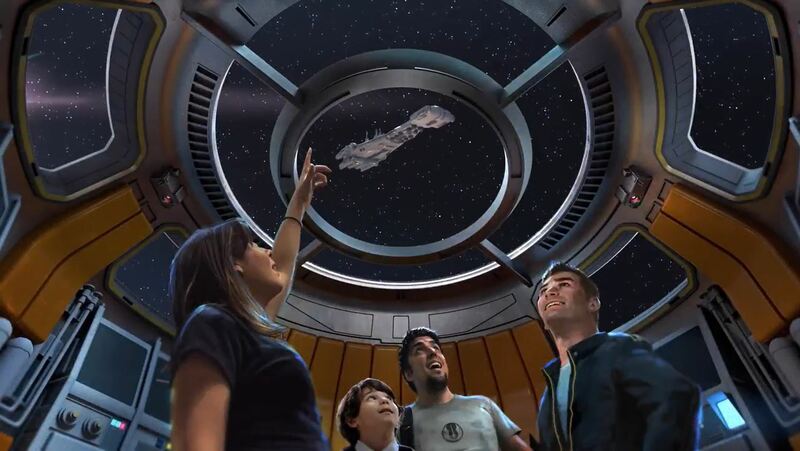 As a refresher, here’s some of the concept art released for the interactive Star Wars Hotel. 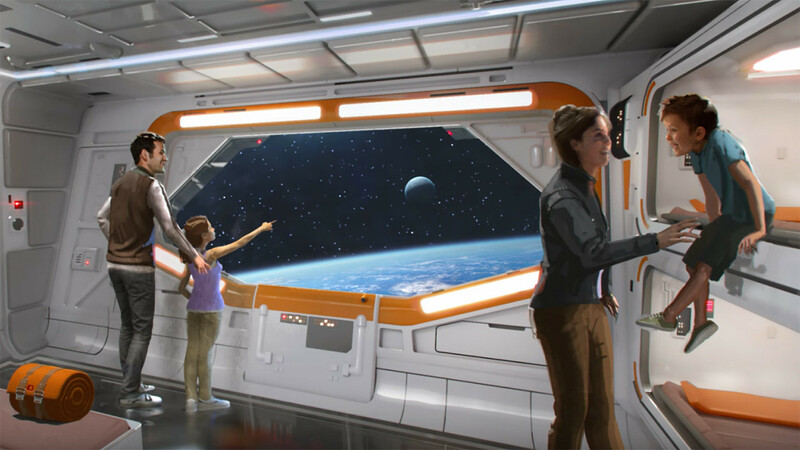 There is no opening date for the Star Wars Hotel, but it’s believed that the hotel will open after Star Wars: Galaxy’s Edge opens.